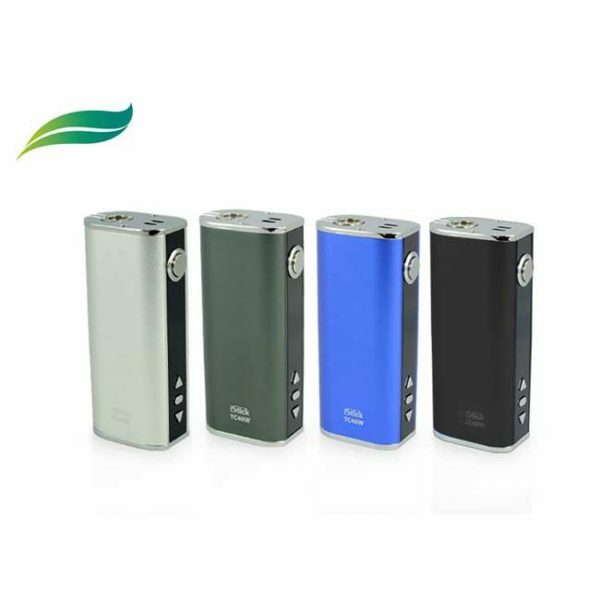 One of the smallest removable 18650 box mods on the market is now available as a kit. 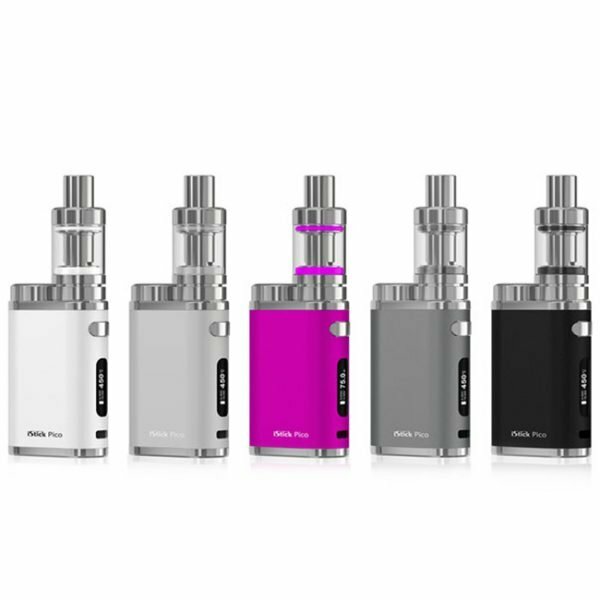 The Eleaf iStick Pico battery mod is now available with the Melo III Mini tank, complete with 18650 removable battery. 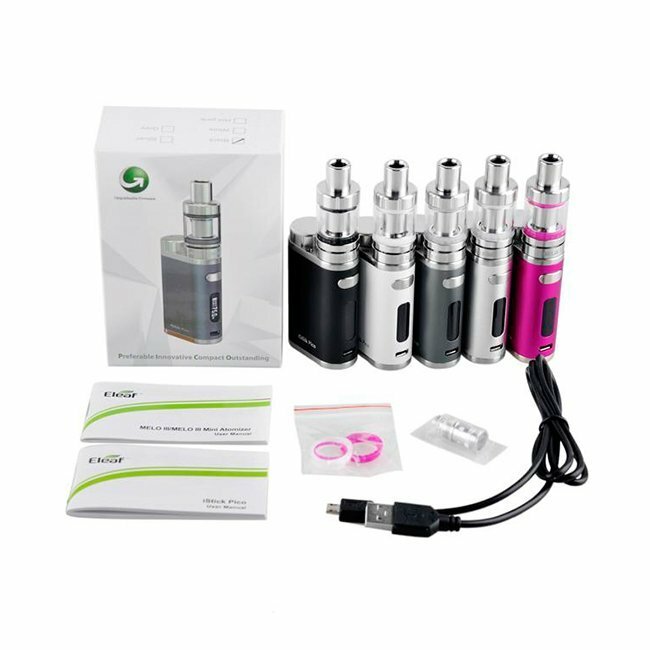 Firmware upgrade: Version V1.01 is now available to download on to your arc Pico e-cig. 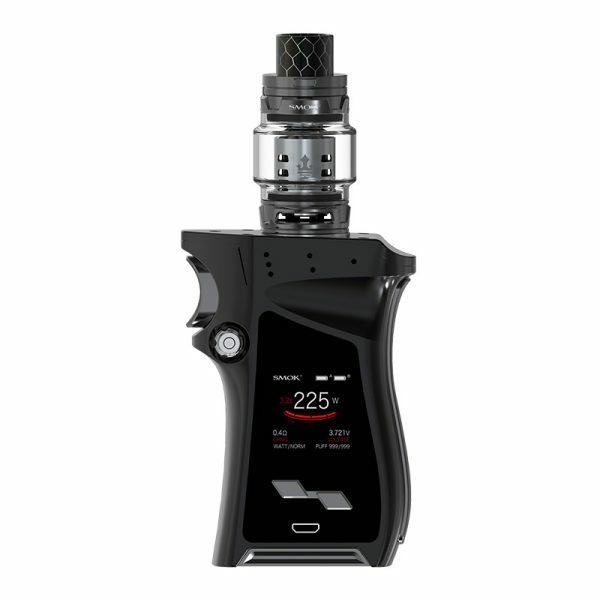 New features include a simpler interface for VW mode, Smart Mode and the ability to install a custom logo.